For your ultimate enjoyment, this smoke-free Vegas hot spot also includes 24-hour tableside dining, complimentary beverage service, safe deposit boxes, a full-service cashier cage, overhead state-of-the-art music system, eight 32" television monitors, and 11 42" plasma screens. To further inspire your game, the walls are adorned with artwork depicting past Bellagio tournaments and World Poker Tour events, as well as a LeRoy Neiman-commissioned painting of high-stakes poker greats. 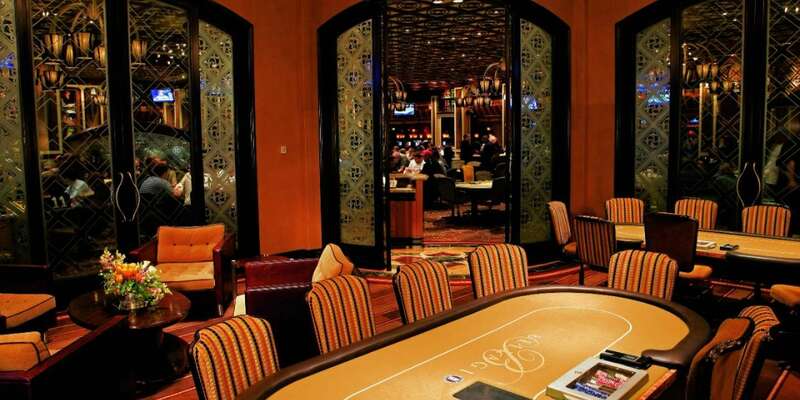 Be one of the privileged few to get in on the high-stakes excitement inside our signature poker room. 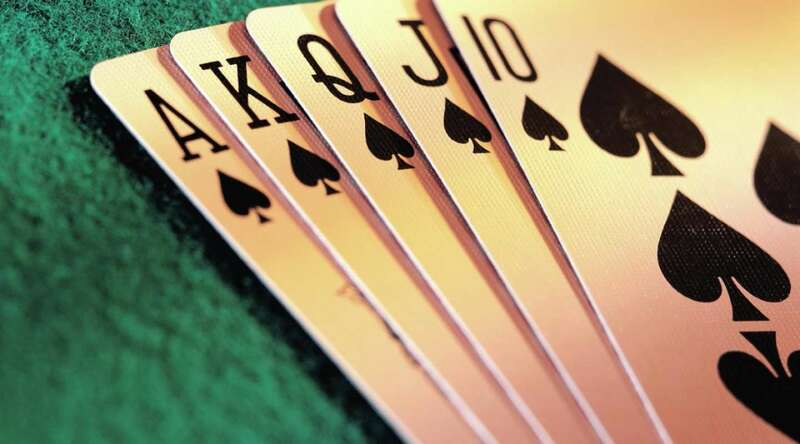 Decked out in winning style, this coveted experience pays tribute to its namesake, Bobby Baldwin, the 1978 World Series of Poker Champion and Chief Design & Construction Officer, President & CEO, CityCenter.